Calling all peeps! To celebrate the 100th anniversary of Children’s Book Week, get ready to create chapters of chicks and books of bunnies! 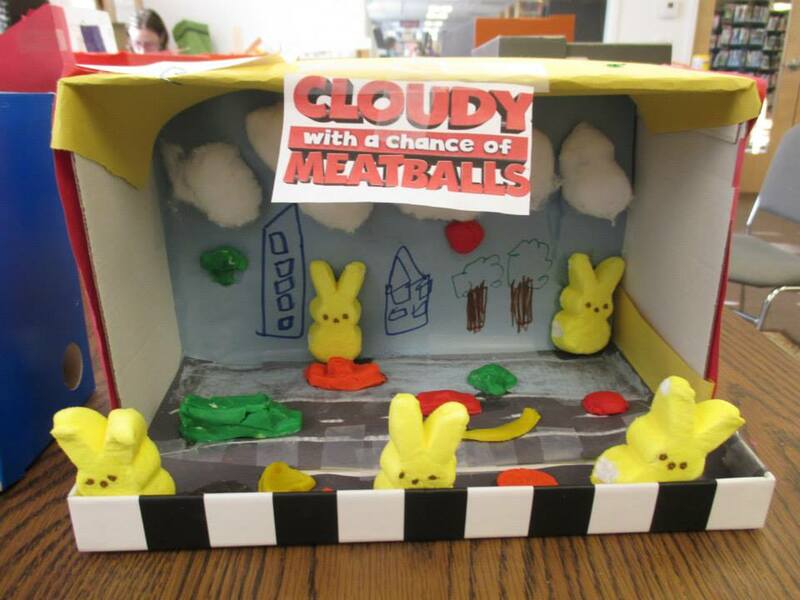 We will supply the Peeps marshmallows along with other various materials for you to create a scene or character from your favorite chick or bunny book!